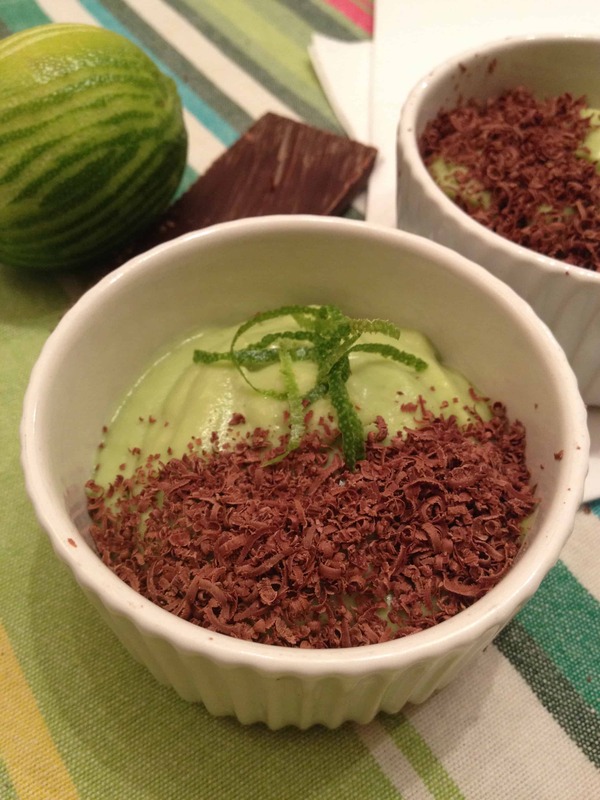 This is a super simple and quick dairy-free pudding, which is light, nutritious and delicious. Avocados are a rich source of beneficial mono saturated oils, which are thought to contribute to our circulatory health and healthy joints. Their high levels of antioxidants and their anti-inflammatory properties are also great for brain health, skin and eyes. This recipe also works well in packed lunches too as nut free. Blend the avocado flesh with the coconut oil, maple syrup and the lime juice. Stir in half the zest and spoon into small ramekins/shot glasses. Sprinkle with grated chocolate and remaining zest.